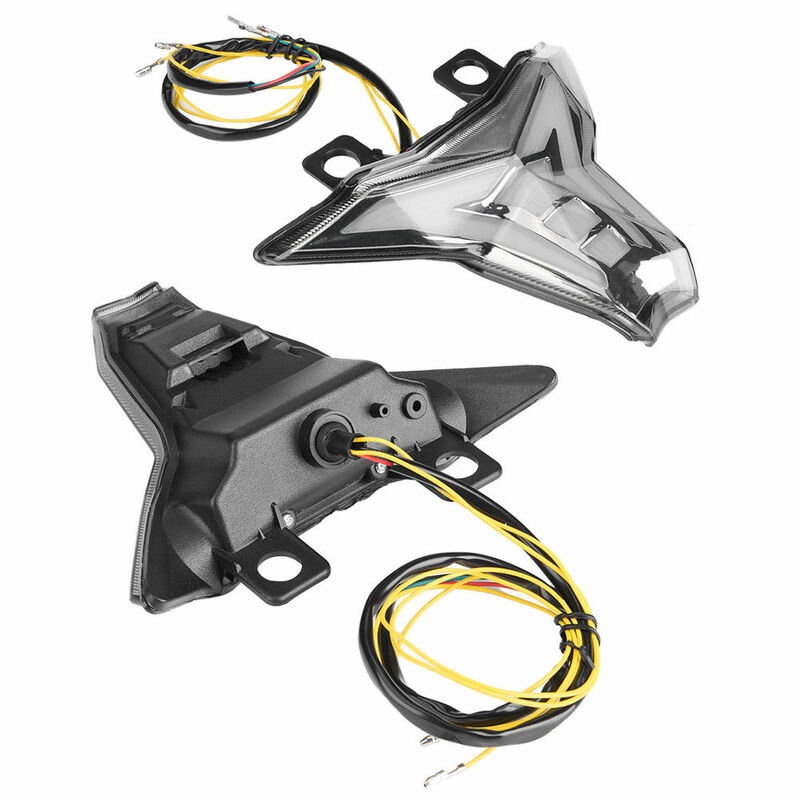 100% Brand New Aftermarket LED Light with Premium Quality. 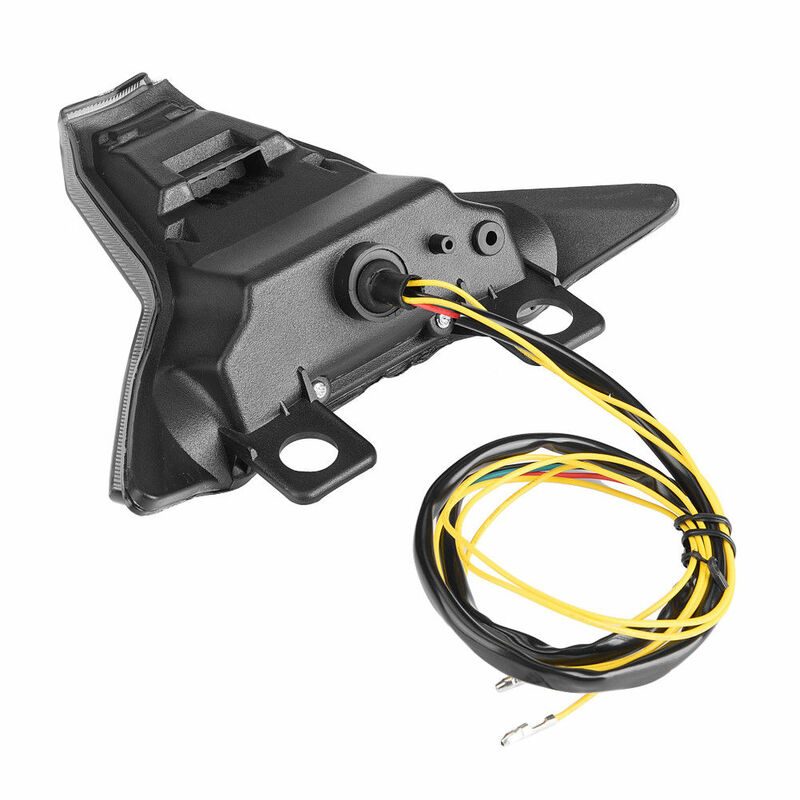 It integrates tail light, brake light and turn signals all in one. 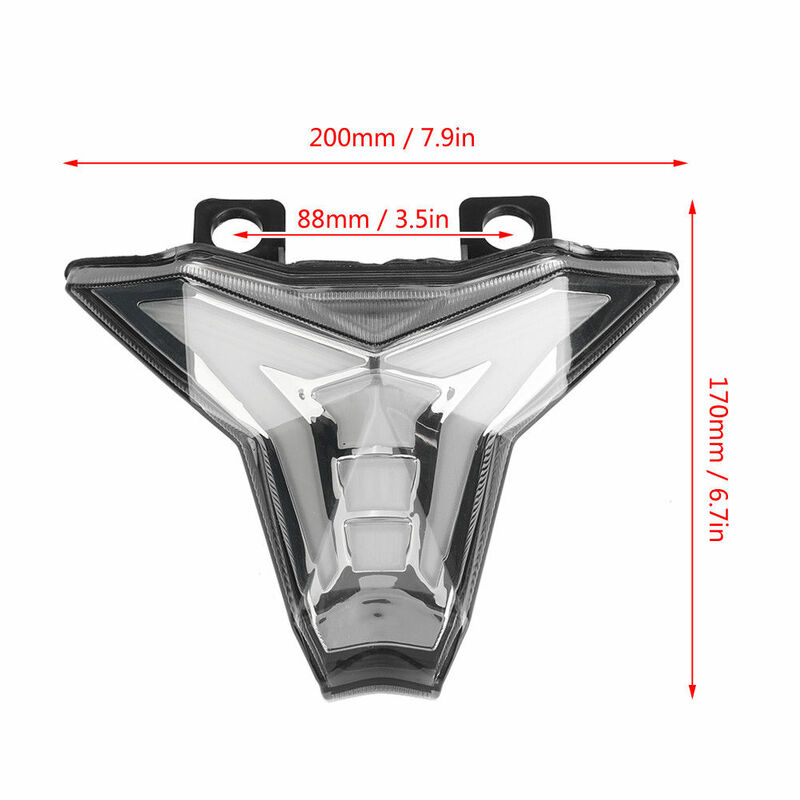 Made of high quality plastic material, waterproof, shockproof and durable. 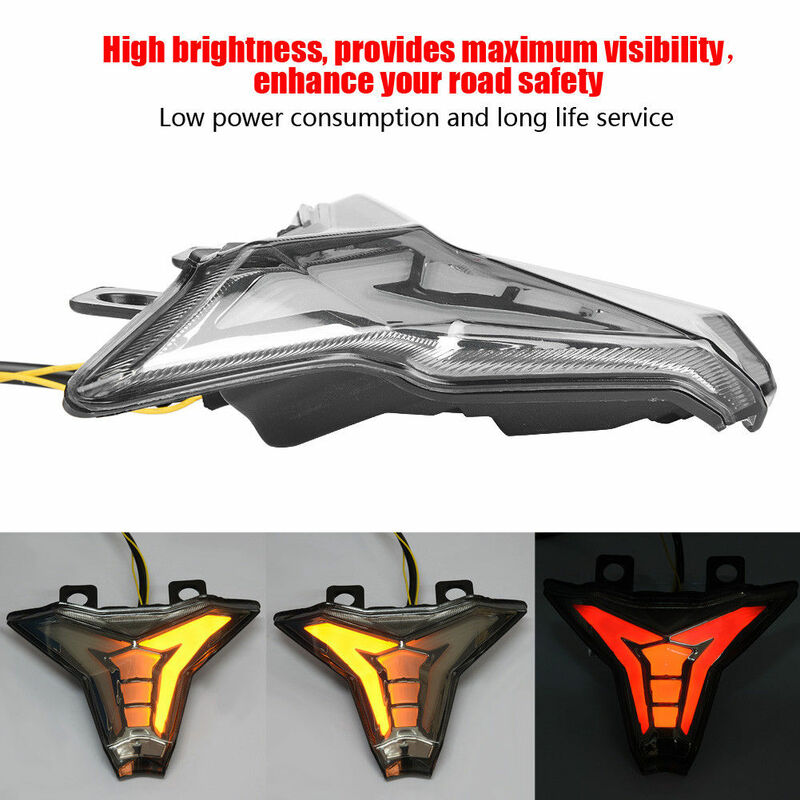 Built-in ultra bright LED lamp, high brightness, provides maximum visibility. Good safety warning performance to enhance your road safety. 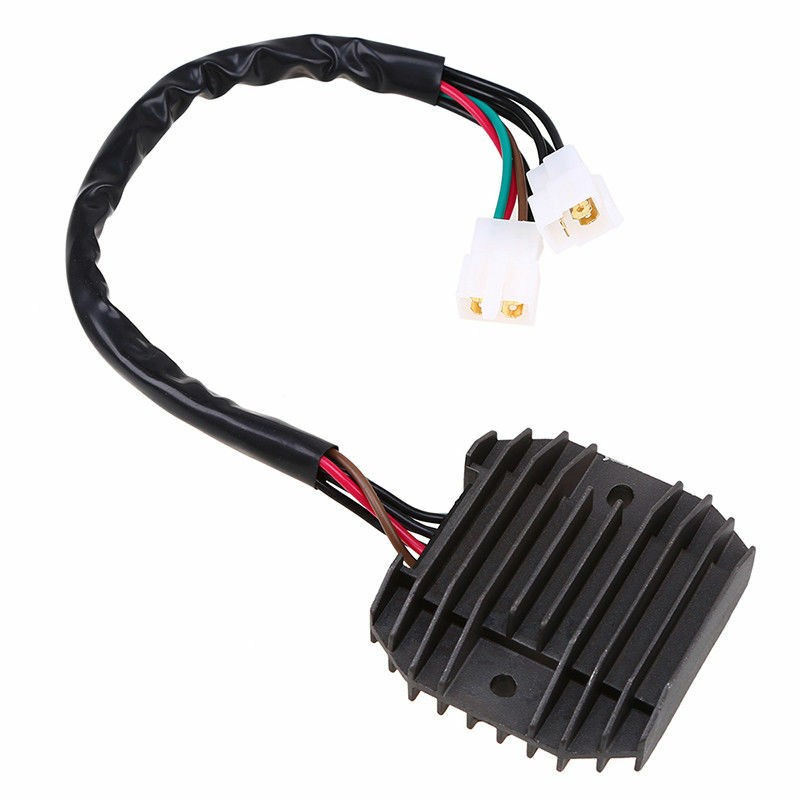 Low power consumption and long life service, directly replace your dim or broken one. 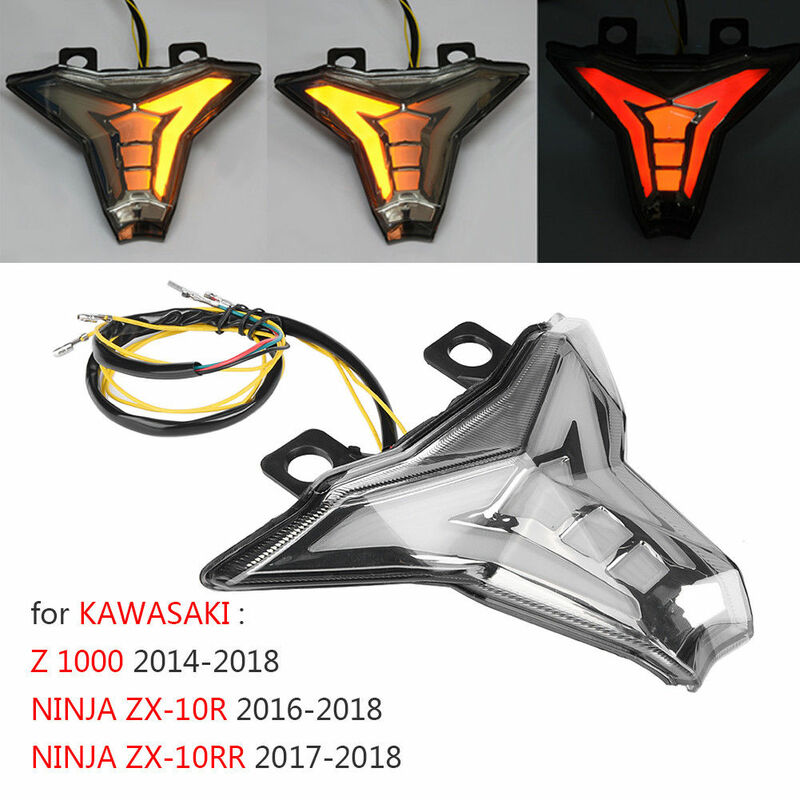 Easy installation, fit for KAWASAKI Z 1000 /NINJA ZX-10R 2016-18.